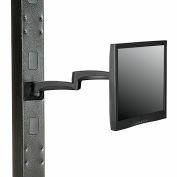 Accommodate the active TV positioning needs of today and tomorrow. 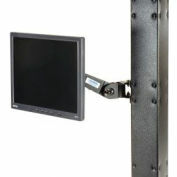 Lift, swing or turn your display in any direction! 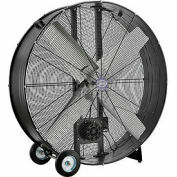 Features 20 inches (51 cm) of vertical adjustment and 15-inch (38 cm) motion adjustment to either side. 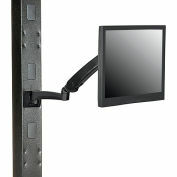 Lift, swing or turn your TV/display! 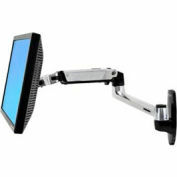 Position the screen to relieve eye, neck and back strain. Equipped with patented Constant Force Technology, the arm provides fluid, light-touch adjustments for effortless TV/display movement. 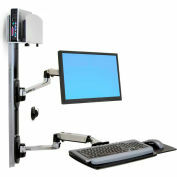 20-inch (51 cm) height range allows users to move between sitting and standing positions while they interact with the display. 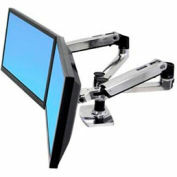 Extends LCD up to 17" (43 cm); push your display out of the way when not in use. The revolutionary design allows interaction with your TV by moving the screen to where you want it when watching movies, gaming, exercising and more. 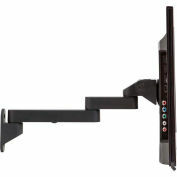 Provides smooth, continuous vertical and horizontal movement of the TV/display in all directions. 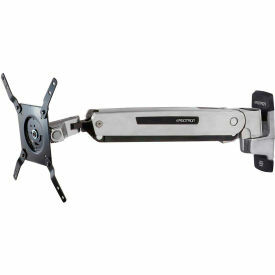 Patented CF motion technology provides premium ease-of-use adjustment. Cable management clips on the underside of the arm route and hide wires. 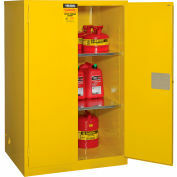 Ideal for space-constrained spaces - folds to within 4.5" (11 cm) of wall in storage position. 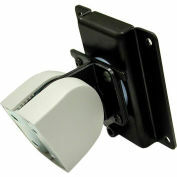 Secure installation - locking connection between arm and base. 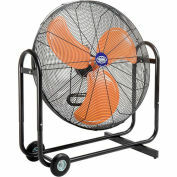 Weight Capacity: 7 to 25 lbs (3.1 to 11.3 kg). 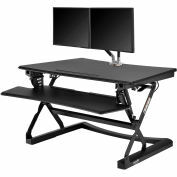 Monitor tilts 70° up and 5° down. 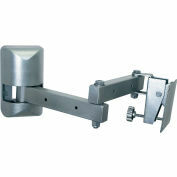 Rotation Stop on wall-mount base limits turn of arm-base connection to 180°, preventing arm from contacting wall. 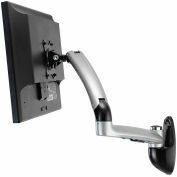 Includes interactive arm, wall-mount base, VESA brackets.